Good News! 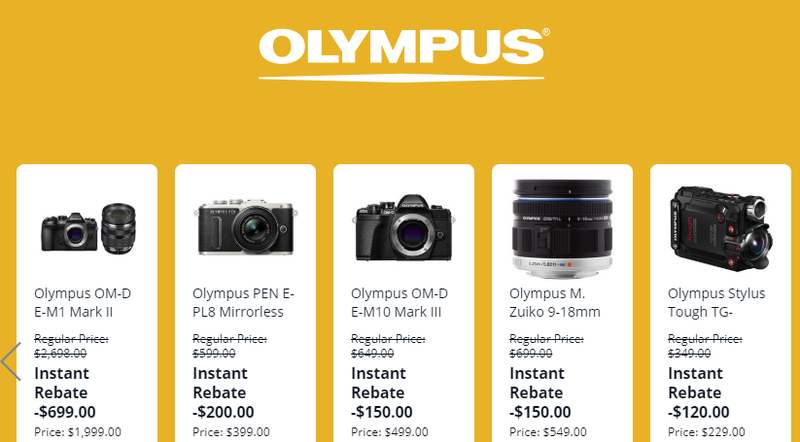 A new Olympus telephoto zoom is coming! According to the latest rumors from FT5, Olympus will announce 100-450mm zoom lens in January along with the Olympus E-M1X. It is not confirmed the aperture would be F4.0 or F4.5. 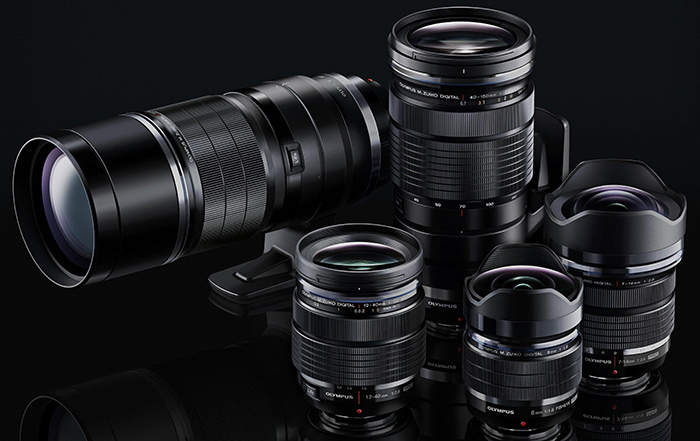 Along with this super telephoto zoom, Olympus will also announce a 1.2x teleconverter too! This entry was posted in Olympus Lens and tagged olympus lens rumors on November 29, 2018 by admin.